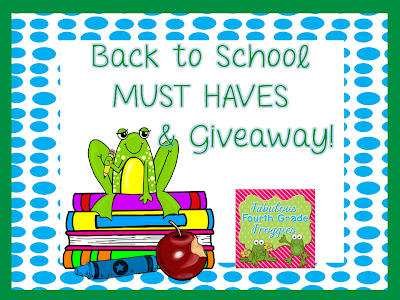 More Must Haves and a Giveaway! Have you started school yet? I can't believe summer is about over! It went fast, fast, fast but it was fabulous! 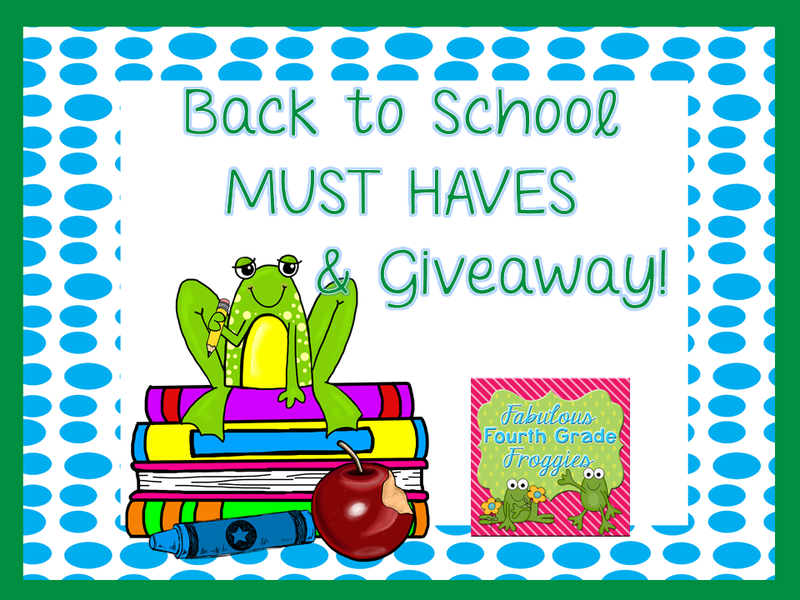 Like I promised in my last post, Back to School Must Haves, I have two more "must haves" to blog about with a giveaway for each! A definite MUST HAVE for any teacher, but especially those in state testing grades, is a membership to Fisher Reyna Education! 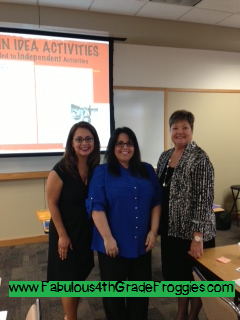 I met Lois Fisher and Rachel Reyna a couple of summers ago when I attended one of their FABULOUS workshops at Region 20 here in San Antonio. It was a Reading Writing Connection workshop (can't remember the exact name - heck, I can't remember what I ate for lunch today) and it was fabulous! I sat there in awe of all their knowledge. I remember thinking I wish I had teachers like them when I was a kid. At the end of the workshop they gave all the participants a years membership to their website. Even though their workshop was incredible (and I am not exaggerating when I say that) I thought, "why would they give away a whole year membership to everyone at their workshop if their resources were that good? I assumed there were not a whole lot of resources or their resources weren't that great (If you are reading this Rachel and Lois, sorry! But its the truth)...... welllllll buddy, let me tell ya, I was wrong! www.fisherreyna.com is beyond fabulous! I've used it so much in the last couple of years and it only continues to get better and better. 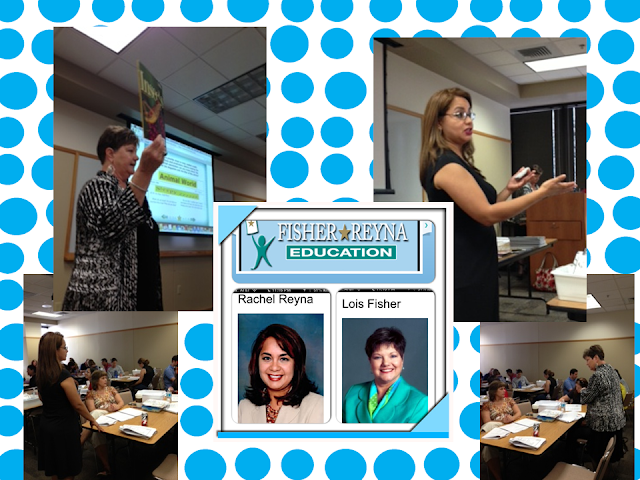 At the end of this July I was privledged to go to another Fisher-Reyna workshop about Reading. OMG! It was great! Both Rachel and Lois are so knowledgable and personable. It's not the type of workshop that you sit there and they lecture. They share their knowledge and the participants participate! LOVE THEM! Here are some pictures that I took during that workshop. We looked at how to refine the way we teach reading comprehension. I can go on and on but I will stop and let you watch this video straight from their website so you can see how awesome their lessons are! I am giving away a membership for their website so one of you can have access to all their incredible resources! Enter the giveaway on the bottom of this post. My second MUST HAVE is a new product that I learned about this summer. 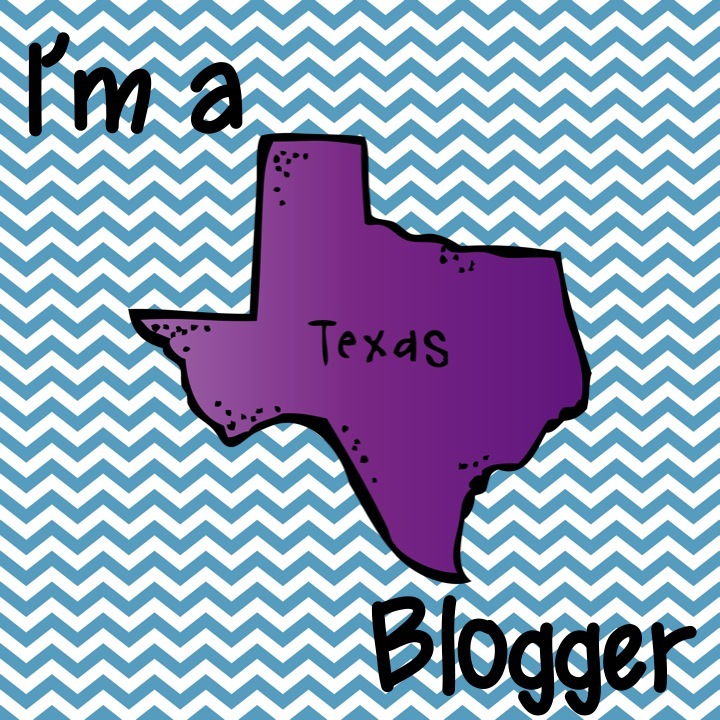 Katie from Wise Decor Wall Lettering contacted me asking me if I wanted to do a giveaway. I almost said no thank you without looking because I often get request to blog about products that I am not interested in or my readers wouldn't be interested in............ I am glad I didn't and you will be too! This is a family owned business that has been operating since 2003. They have incredible wall decor for your home, office, school or any wall for that matter. Each wall quote is customized to your liking. You pick the design, the color, and even the font. 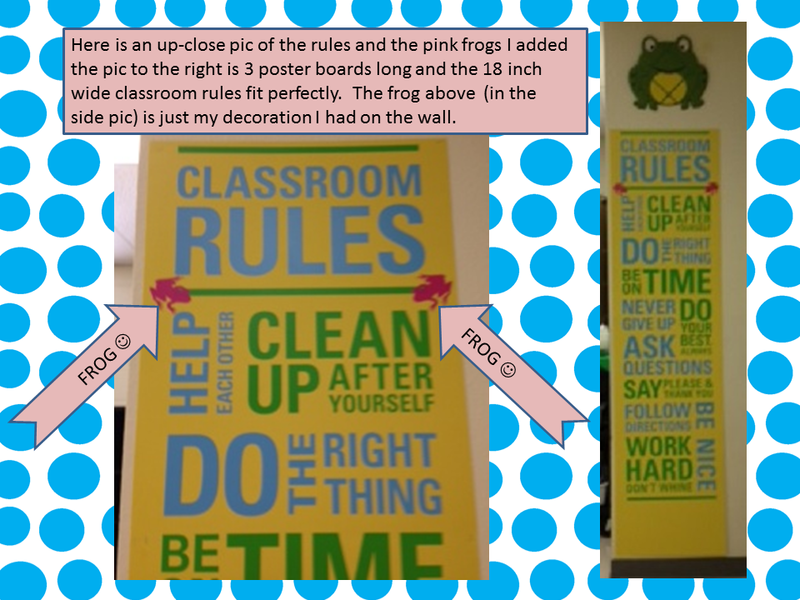 I chose to get the Classroom Rules wall lettering (in green and turquoise) and a couple of pink frogs for my 4th grade classroom. I had all intentions of putting them straight on my wall until I recieved the package. I was so thrilled with the quality and the look of the product that I had to make it portable incase I had to move rooms in the future. Here are pictures of my design....... yes, it looks FAB if I say so myself! Check out all the awesome quotes/designs they have for the classroom here but they also have awesome quotes/designs for your home as well. In fact they have a beautiful tree that I am thinking of getting for our house. Wise Decor Wall Lettering is giving away a $75 gift certificate to use on the design of your choice! Back to School Must Haves! 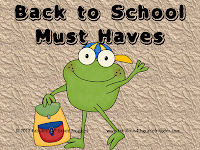 I am so thrilled to be a part of this awesome Back to School Must Haves E-Magazine! I am even more thrilled to be able to share it with you! This super cool emagazine has everything from fashion to professional books to grade specific must haves (PreK- Middle School). 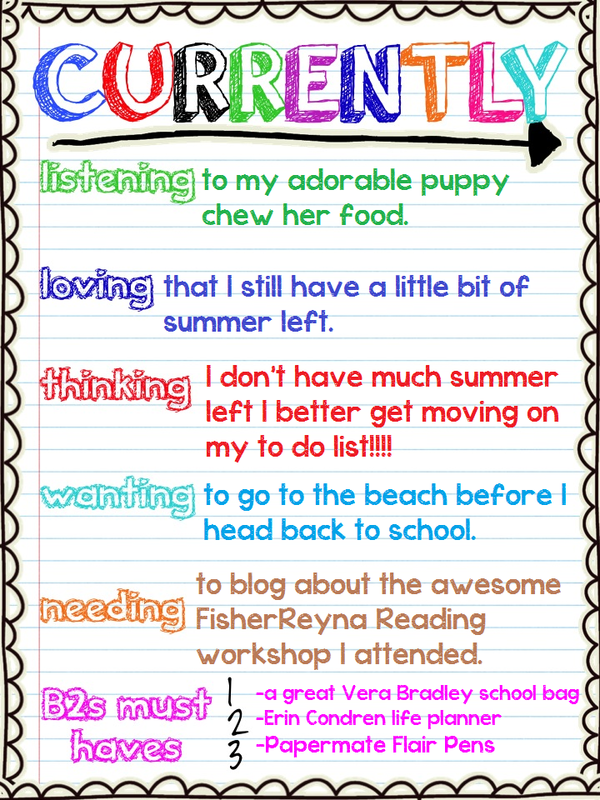 All contributors are incredible teacher bloggers who have terrific recommendations for all sorts of must haves! 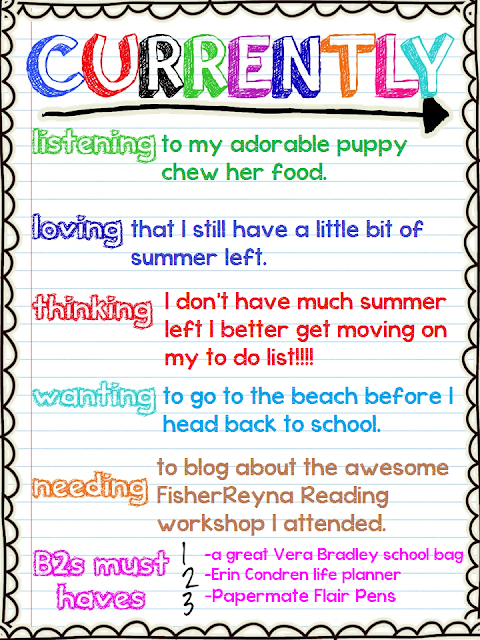 Besides all the awesome must haves in the e-magazine I want to share some other goodies that I am starting my year with. One academic must have is The Continuum of Learning Literacy by Fountas and Pinnel. It's a bit pricey but something you will use EVERY DAY year after year for when teaching ELA! Another thing that I can't won't teach without is a laminator. I've had mine (the one picture below) for about 4-5 years and it still works perfectly. I am going to start unpacking and putting my classroom back tomorrow. I have a few meetings/workshops here and there but I officially go back on August 19th, students start August 26th. When does your year start? Can you believe it's August already? Holy Guacamole! 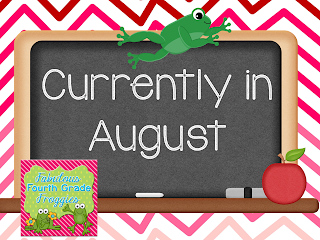 School officially starts for me on August 19th and the students on the 26th but we are aloud to get into our classrooms on August 5th so I will start unpacking on Monday!!!!! I still have a ton of things to do. Why do I always wait until the last minute? 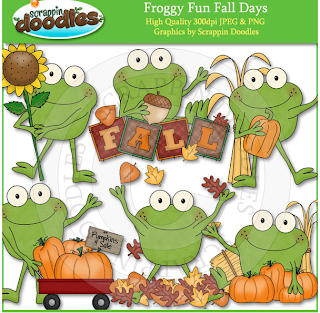 A great way to start the month of August is with Farley's Currently! Join in on the fun by visiting Oh Boy 4th Grade. I have loved spending time and hanging out with my family this summer but I would still like a family trip to the beach. I want to take our new puppy, Daisy to the lake or beach to see how much she loves the water. 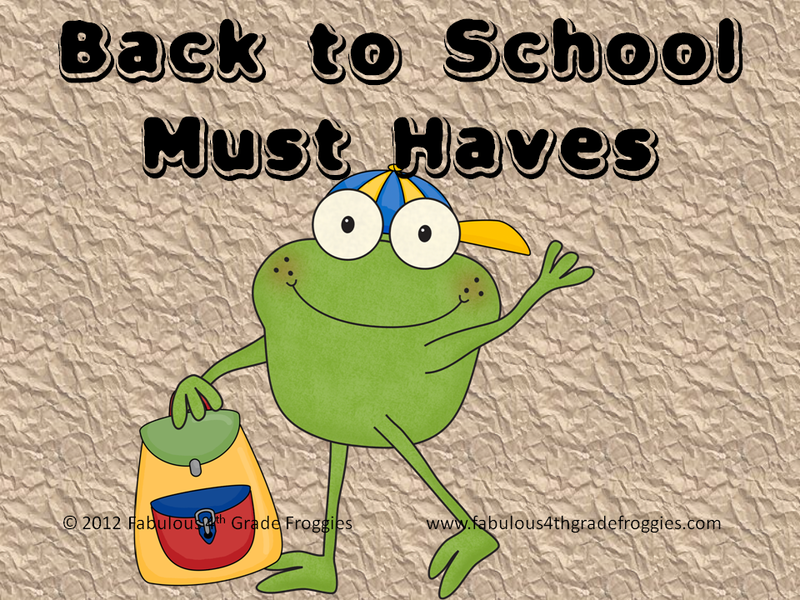 My "Back to School must haves" are all things that make me happy happy happy! Farley only asked for 3 back to school must have but if she asked for 4 I would have added a Bubba Mug! I have this adorable pink one. It keeps my cold drinks cold for the entire work day! I am off to start on my to do list that I should have started last month! LOL!